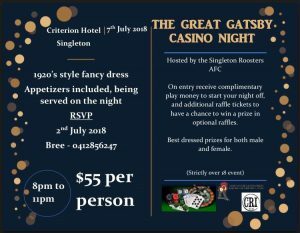 Singleton Australian Football Club has a long history with the game being played in Singleton as early as the late nineteenth century. 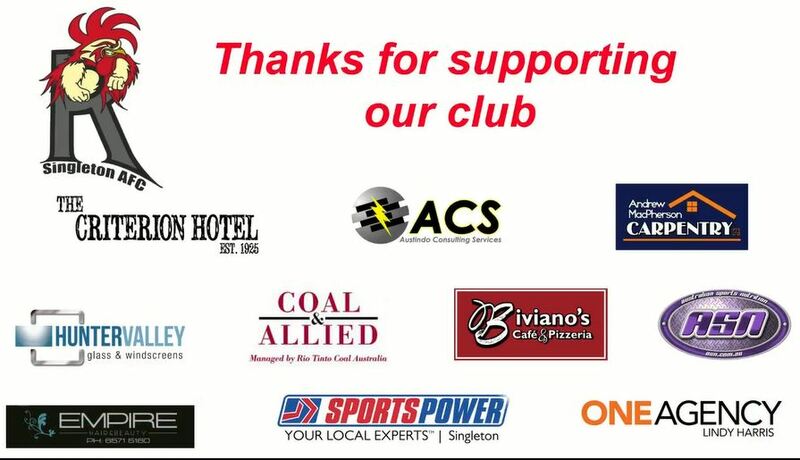 The club has historically had an intrinsic link with the Lone Pine Army Base near Singleton, as well as strong ties in the industrial & farming community that surrounds the Singleton Township. Between 1997 and 2005, the club did not field a senior team but concentrated on developing its player base through its junior grades, which are part of the Newcastle Junior AFL, affiliated with the Greater Sydney Junior AFL. 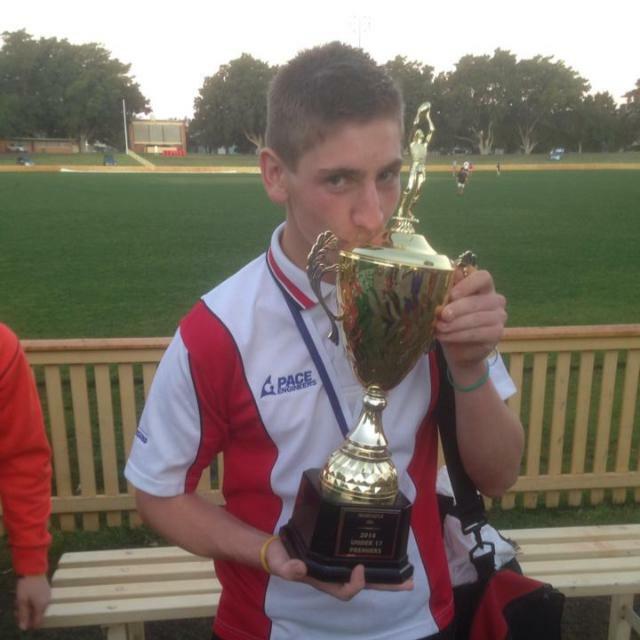 However in 2006, it entered both Reserves and Under 18 teams in the Black Diamond AFL, making the finals in it’s first year and winning First Division Premierships in seasons 2009, 2010, 2012 and 2016. For the first time since season 1996, the club fielded a senior team in the Black Diamond Cup (first grade) in season 2011. The club’s player base extends from as far north as Tamworth and as far south as Maitland. Singleton is a progressive and growing town in the Upper Hunter offering an abundance of job prospects. We are always looking for more people to join this friendly and growing club; anyone interested in playing or becoming involved in any way is very welcome and should contact us via the “Contact Us” tab in the menu above. We’re the good old Red and Whites! When we’re down, we fight, fight, fight! We’re never out of sight!